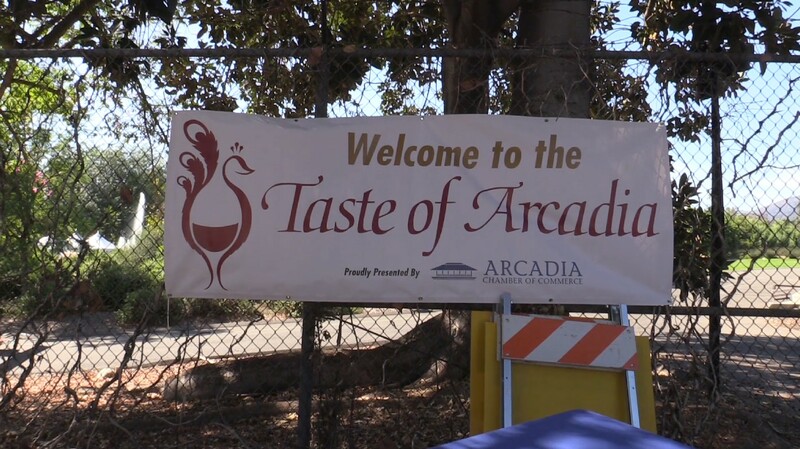 The Taste of Arcadia is the Arcadia Chamber of Commerce’s most sought-after event, held traditionally on the last Monday in the month of September. 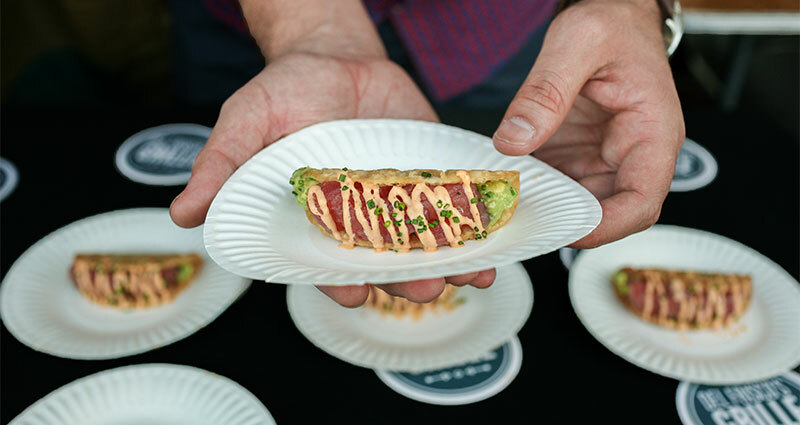 Each year the ‘Taste,’ as it is fondly known, grows in popularity, with more and more food vendors joining the festivities, more businesses showcasing their products and services, and many more members of the public in attendance. 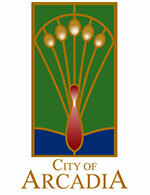 What better place to enjoy the best of the City of Arcadia than the very jewel of the valley: the LA County Arboretum and Botanic Garden. Our city’s founder, Elias J. “Lucky” Baldwin himself probably would have approved of the Taste’s chosen location. Over 1400 members of the public, from cities all over the whole valley, show up to taste the food from our many local restaurants and food vendors. It is truly a variety, a place where culture and ethnicity meet and strut their stuff, with a taste that is sure to leaving you with a desire to have even more. Sip and sample fine wine, both from right here in our community and all over the country, and find the best of the locally distilled liquors from around the San Gabriel Valley. The ‘Side of Business’ showcases 40 booths, where one can meet and greet members of the Chamber business community, and learn about their products and services. There are even opportunities to win fun prizes! There is so much to see and so much to taste, you’ll want to return year after year. Come walk the Gold Carpet and get your photo taken, stroll past the fountains, and taste the local flavors. Sip wine under the stars and bask under the moonlight then dance the night away to different musicians featured on each individual lawn, all while our famous peacocks roam about, right at your feet, always wild and free. 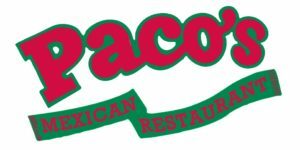 We would like to Thank our 2018 Taste of Arcadia Sponsors! 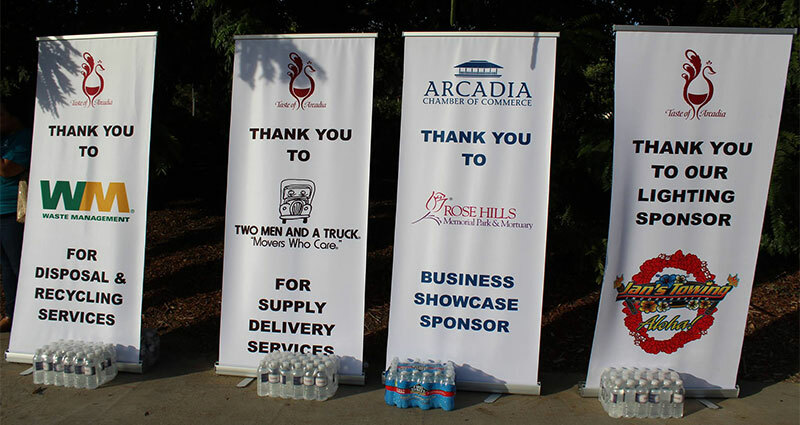 The Taste of Arcadia gives businesses the opportunity to be a part of the Taste on a grander scale by offering a wide variety of sponsorship’s. We have varying levels, including Gold, Silver, Bronze, and other sponsorship packages, to fit any budget. 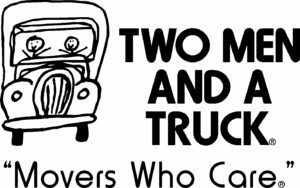 Your business can be a part of the wonderful Taste by having a Business Showcase Booth. You’ll be in front of over 1400 people attending the Taste. Bring some brochures, pins, cups, and samples to pass out to those who approach your table. 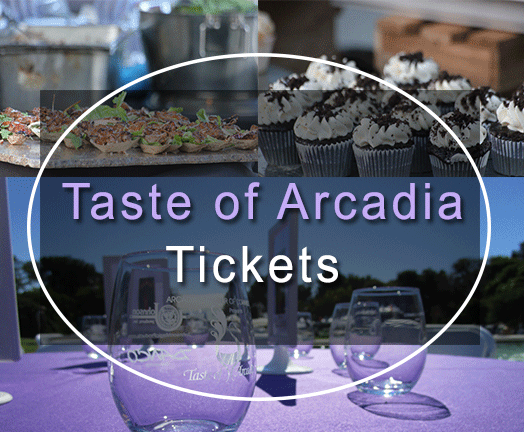 Taste of Arcadia would not be a ‘taste’ without food and drinks. 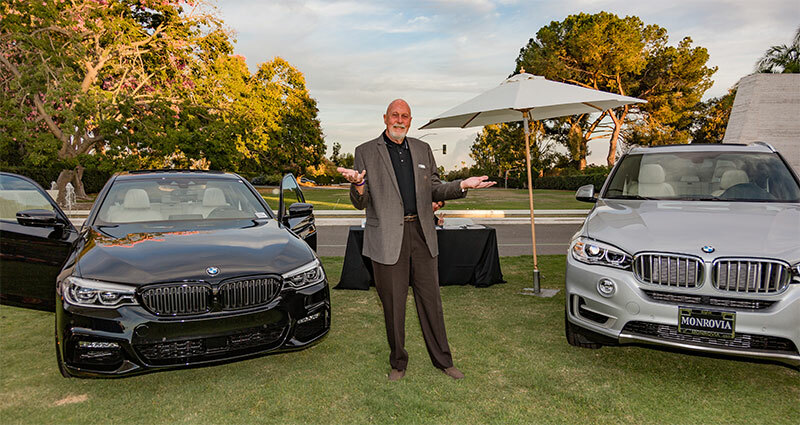 The Taste showcases some of the best wine and beer in the San Gabriel Valley, with a wide variety to satisfy even the most discerning palate. There is no shortage when it comes to food and drinks.